West Nyack, New York - RustyBrick, Inc. has released our popular Sefirat HaOmer App for Android users. 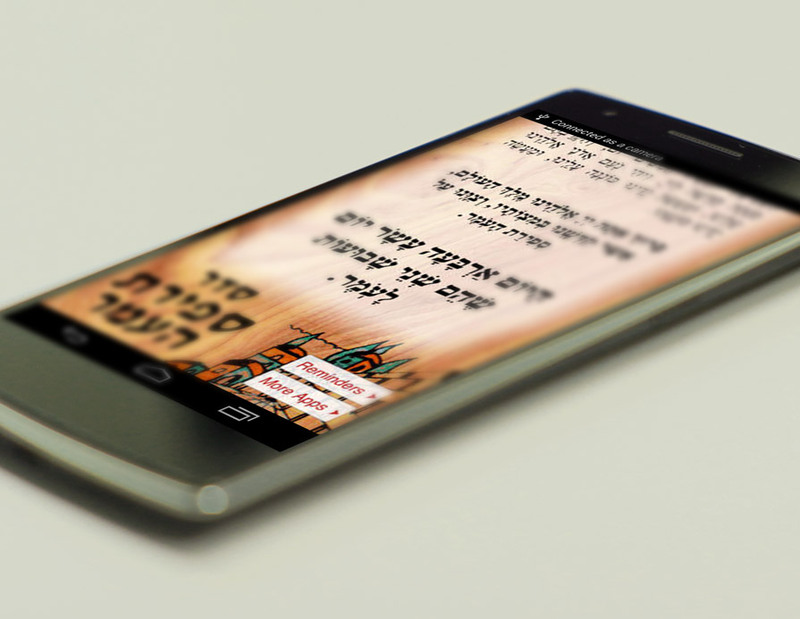 Originally designed for iOS users, now Android users can download the Sefirat HaOmer App for free. The app is simple, it tells you what day of the Omer it is. The Omer is counted between the holidays of Passover and Shavout, nightly. The app also will send you a push reminder if you opt in for it. The reminder will not be sent on Shabbat or Yom Tov. Personally, before this app, it was rare for me to ever complete counting the whole Omer. So get it, it is free. Android users can learn more and download the app over here and iOS users can do the same over here.